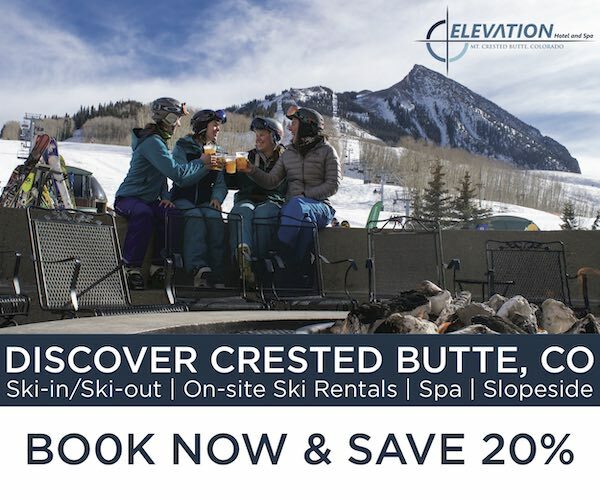 Generally speaking, outdoor apparel involves trade-offs between a handful of qualities such as weight, durability, warmth, breathability, weather resistance, and various features such as hoods, pockets, etc. Each garment, then, represents the sum of the choices made on the way to balancing these factors towards a specific environment. But what if you said “forget all that” and focused on making the lightest mid layer you could? How well would it work, and where would it best perform? 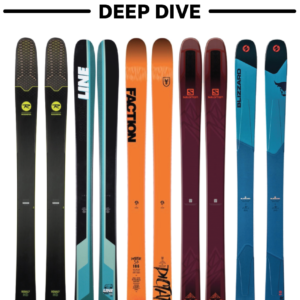 The answer to the first question is Mont Bell’s Plasma 1000 Down Jacket. The answer to the second question is the focus of this review. 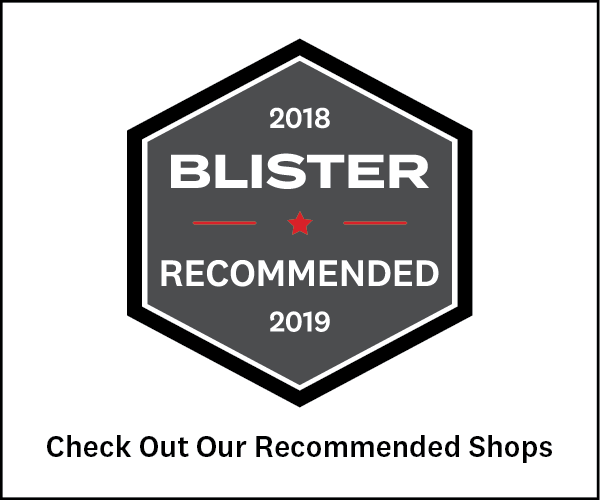 Note: Mont Bell also offers a Plasma 1000 Vest and Down Parka, but in this review when we mention the “Plasma 1000,” we are only referring to the Plasma 1000 Down Jacket. The Plasma 1000 has a moderately slim cut and fits well under a shell, but does not feel restricting. I’m 6’3” and the sleeves on the Large go all the way to my wrists, with the waist going down to about the level of the gear loops on my harness (the center back length measures about 72 cm long). The Arc’teryx Atom LT has a trimmer cut than the Plasma 1000, and the Patagonia Ultralight Down Jacket is more similar, but still a bit more slender than the Plasma 1000. Dave Alie in the Mont Bell Plasma 1000 Down Jacket, Yosemite, CA. Minimalism is the name of the game here. The Plasma 1000 uses 1000-fill-power down inside an ultra-lightweight 7-denier nylon fabric. For reference, “fill power” refers to down’s loft-to-weight ratio, meaning an ounce of 1000-fill-power down takes up 1000 cubic inches of volume. 800-fill-power down is considered the standard for very high quality down, and 1000-fill-power insulation is quite rare (and expensive). The Plasma 1000 includes a full zipper and elastic cuffs to keep some heat in, but that’s it. There is no hood, and there are no pockets. The 7D nylon fabric is enough to keep the feathers in place and not too much beyond that. This ultralight fabric is a key part of making the lightest jacket possible, but the fabric doesn’t offer much in the way of abrasion resistance as a result. 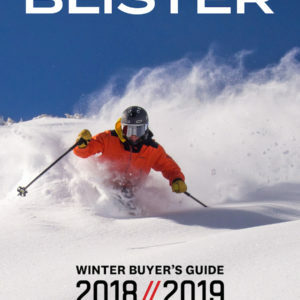 For the sake of comparison: Patagonia’s Ultralight Down Jacket has a 15D external fabric, Western Moutaineering’s impressively light Quickflash Jacket has a 12D shell material, the old Marmot Quasar uses 10D Pertex Quantum, the Patagonia Micro Puff features a 10D fabric, and the Mountain Hardwear Ghost Whisperer uses a 7Dx10D fabric. The combination of an extremely light fabric and 1000-fill-power down makes for an insanely lightweight, compressible layer. 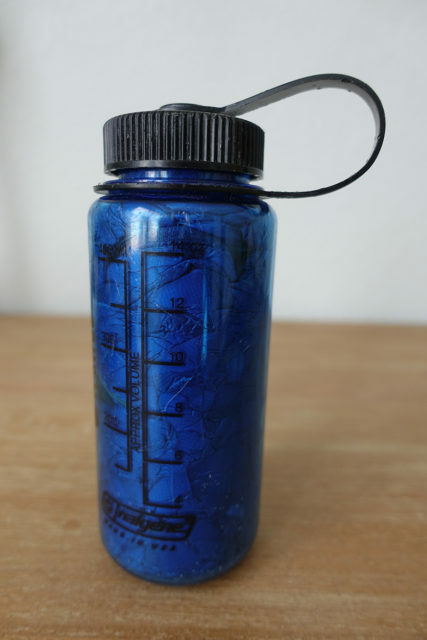 The size Large Plasma 1000 measured in at 139 grams and crushes down to roughly the volume of a pint (the Plasma 1000 fits inside a 16 oz water bottle, half the size of a normal 1L Nalgene bottle). This was the major question I had when I started testing the Plasma 1000. After all, weight and packability are important factors, but they don’t do much for a mid layer if it isn’t warm. Purely in terms of warmth amongst ultralight insulating layers, the Plasma 1000 feels like it falls somewhere between the Mountain Hardwear Ghost Whisperer (which is slightly warmer but heavier than the Plasma 1000) and the Arc’teryx Atom SL Hoody, which is both heavier and less warm than the Plasma 1000 (but provides greater weather and abrasion resistance). The takeaway here is that the Plasma 1000 is outrageously warm when compared to other layers you can conceivably store in your pocket while on a route (or those that come in at comparable weights). Where Does the Plasma 1000 Best Perform? 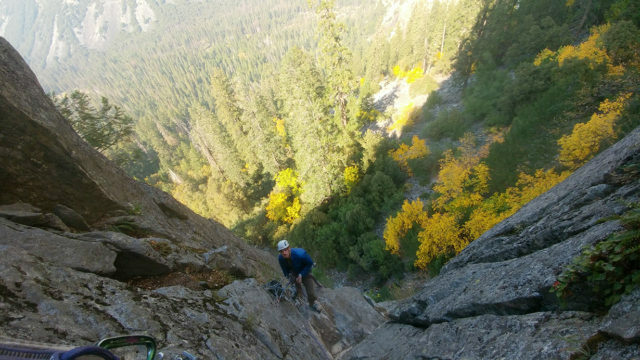 If I’m reaching for the Plasma 1000, I’m typically climbing a shady, multipitch route in cooler temps where using a base layer and wool t-shirt is sufficient for the actual climbing, but way too cold for the belays. For me, this is somewhere around 40-55°F. Alternatively, if you’re in Red Rocks in the winter and looking at a long, sunny route like Levitation 29 where you’d like to be in a t-shirt during the day but need something for the inevitable descent and hike out in the darkness, the Plasma 1000 is an ideal jacket. 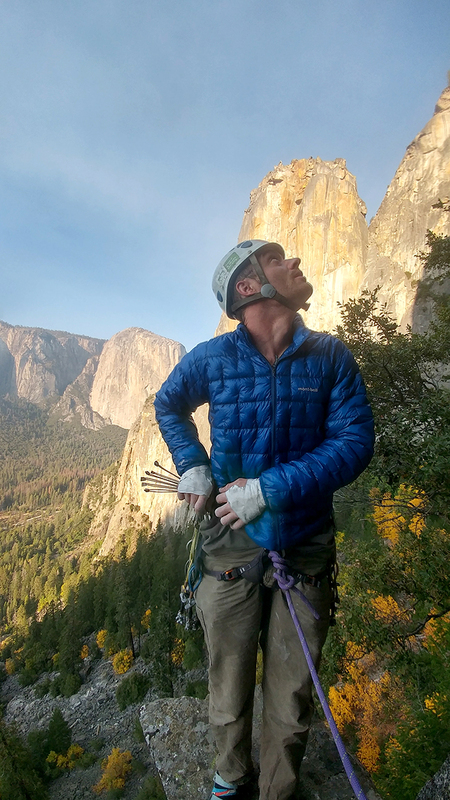 Dave Alie in the Mont Bell Plasma 1000 Down Jacket, Center of the Universe, Fifi Buttress, Yosemite, CA. The Plasma 1000 is warm, takes up almost no room in the pack, and weighs next to nothing. As a result, it’s also a good option for for alpine routes in the summer, bike tours, and fast-and-light backpacking, so long as you’ve got other layers for wind and rain resistance. I took the Plasma 1000 to Yosemite in October during a stretch of nice but cool days, with highs around 50°F, but cold nights and mornings. With a lot of climbers in the valley at the time, we wound up adjusting our ticklist toward some north-facing routes my partner and I had both wanted to do for some time: near-classics like South by Southwest on Lower Cathedral Spire and Center of the Universe on the Fifi Buttress. 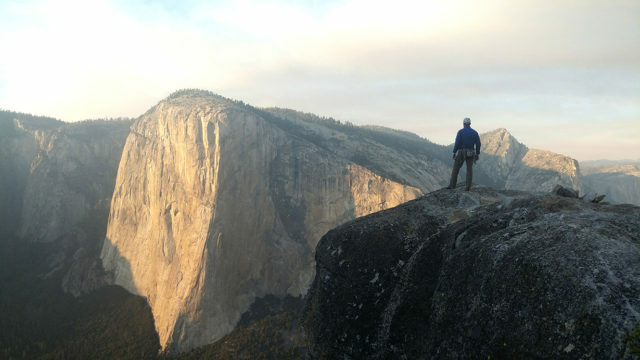 Dave Alie in the Mont Bell Plasma 1000 Down Jacket on top of Lower Cathedral Spire, Yosemite, CA. While each day was gorgeous (at least in the high 40s by lunch), the early mornings felt arctic, and things took a while to warm up even once the sun had hit the pines. Waiting for the heat of the day to start climbing seemed like a waste of already limited sunlight, so packing layers for the belays became essential to get a reasonable start. It’s hard to think of a better use for the Plasma 1000 than this. It’s so small and light that bringing it on the route doesn’t impact your kit much and, considering its size and weight, it offers a lot of warmth while you’re waiting for things to warm up. I’ve already hinted at the Plasma 1000’s major downside: the materials aren’t durable. I don’t have any rips or tears after around a dozen days with it, but I have had to use patches of tape to plug up places where I’ve found feathers escaping. The Plasma 1000 also feels like it’s one mistake away from getting ripped open. If you keep the Plasma 1000 in its stuff sack or in your pocket and throw it on at the belays, I think it’ll do just fine. But it’s hard to spare gear and apparel from abuse in the climbing setting. This is a deliberate choice: lightweight, packable, and warm — everything else is expendable in an ultralight layer like the Plasma 1000. This makes the jacket extremely successful in the niche I was describing, but it won’t last for seasons on end if you subject it to daily or careless use. The Plasma 1000 helpfully includes a stuff sack, but with no pockets, it’s only a matter of time until I lose the stuff sack. This again represents the dogmatic minimalism of the current design, but I think a small, single pocket that the jacket could stuff into would be a more lasting solution. 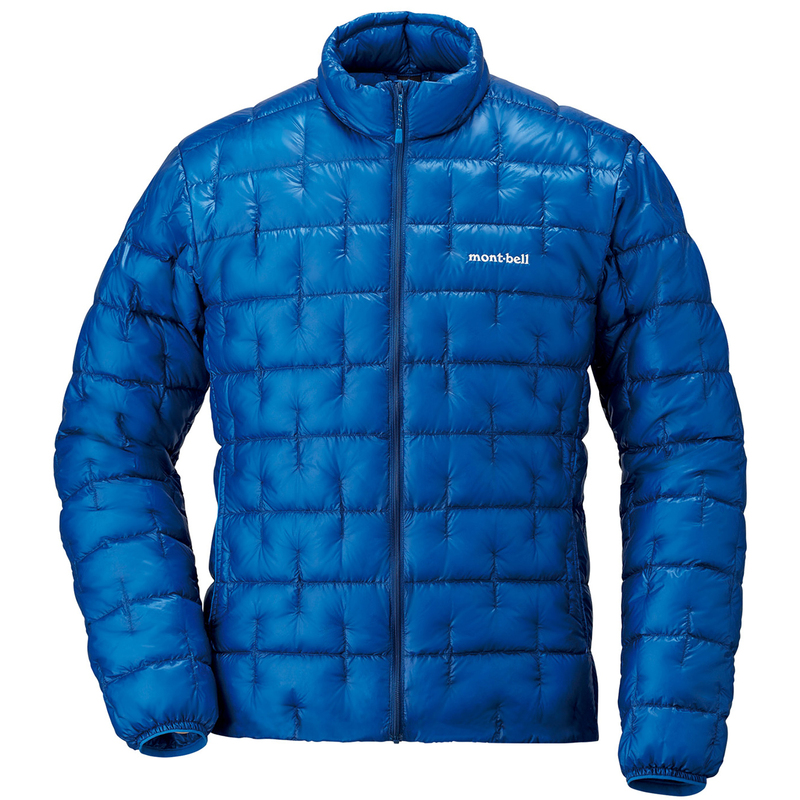 It’s also worth touching on the price of the Plasma 1000 Down Jacket. At $329, it certainly isn’t cheap. 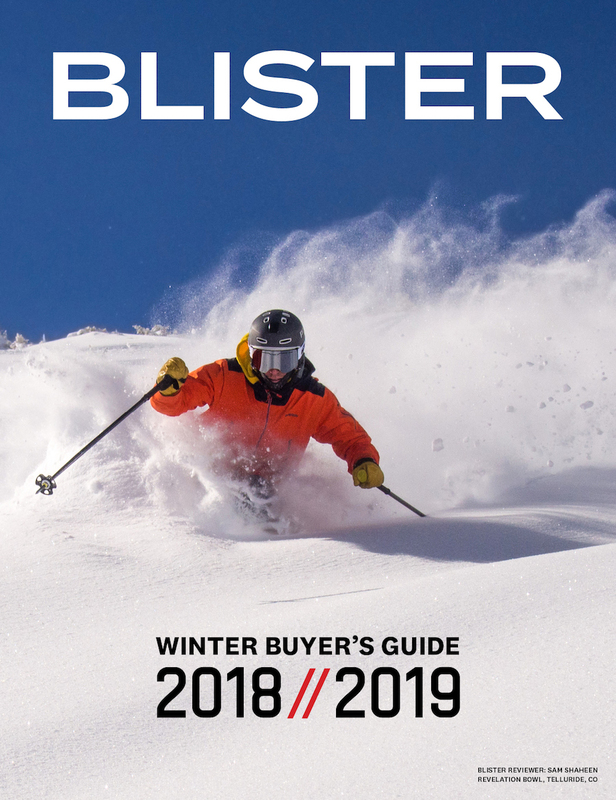 But for such a specialized piece (and one that uses 1000-fill-power down), that price is pretty comparable to similar options like the Ghost Whisperer Down Jacket ($325) and Western Mountaineering QuickFlash Down Jacket ($350). The Plasma 1000 down jacket is a rarity: a true niche piece of gear that zero’s in on one thing (lightweight / packable) to the exclusion of almost every other consideration. 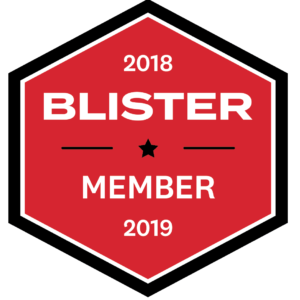 The Plasma 1000 is phenomenal on long routes on colder days, either in the alpine or for shoulder season rock climbing. It is so light, and packs down so small that it requires almost no accomodation in terms of space either in your pocket or in a small pack. The Western Mountaineering QuickFlash and Patagonia Ultralight Down Jacket are both warmer and slightly more durable, but are heavier and less compressible as a result, and often provide more warmth than the situation absolutely requires (at least for shoulder season rock climbing and summer alpine routes). The Plasma 1000, on the other hand, aims to provide you just enough to be comfortable at the belays without tipping the scales further than strictly necessary. If you need more serious warmth, consider the Patagonia Ultralight Down Jacket or Micro Puff, or the Quickflash from Western Mountaineering. If you need a bit more durability from your shell fabric, don’t need quite as much warmth, and are willing to accept the weight penalty, check out the Arc’teryx Atom LT or North Face Ventrix, where you won’t have to worry as much about ripping the fabric and will get significantly better breathability. If I’m making it sound like the Plasma 1000 fits a narrow niche, it does. But for that niche, it just might be the best tool available.